Are you looking for a concrete mixer? With a wide range of different mixer types and applications you will need to know more before you decide which one to purchase. There are numerous advantages to owning concrete mixers and this equipment plays a vital role in the construction industry. If you want to increase the efficiency of your business, why not look for a concrete mixer for sale. What is a Concrete Mixer? A concrete mixer is also referred to as a cement mixer. As its name suggests, this useful piece of equipment combines sand or gravel with water to produce concrete. Typically, a revolving drum is used to mix the concrete aggregate and water together. 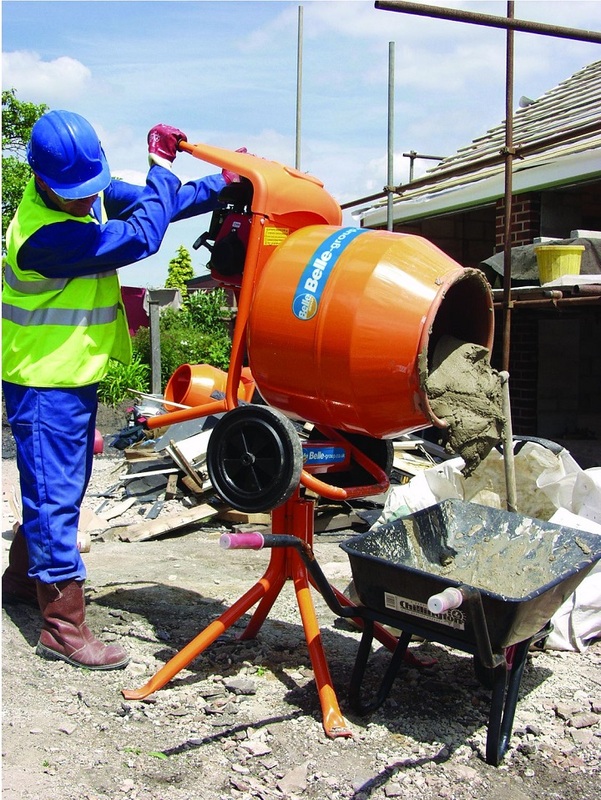 If you need a small amount of concrete, it is advisable to use a portable mixer which can operate on the construction site. 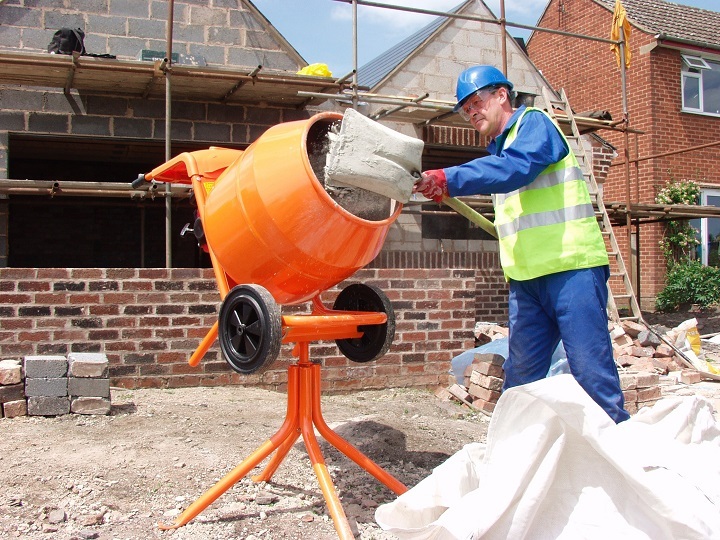 The advantage of using a portable cement mixer is that as the cement is made on site, the construction workers have plenty of time to use it before it hardens. Steel or fibreglass is used to make the drum. The advantage of fibreglass is that it creates a mixer that weighs less than steel versions. 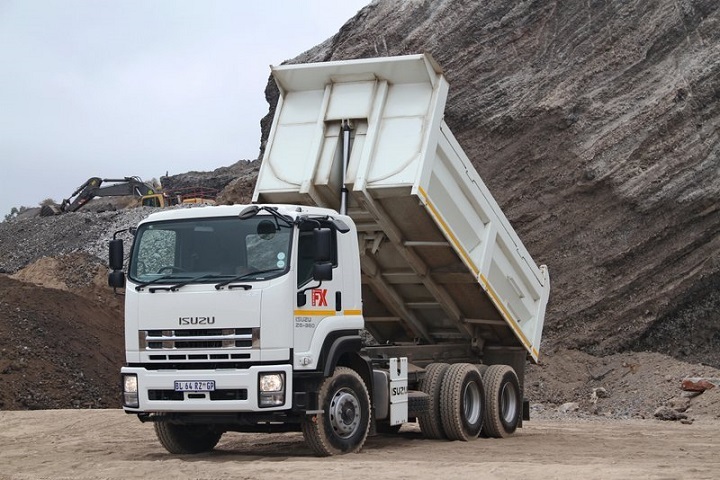 Rear discharge trucks require two people to operate while front discharge trucks have cab controls which enable the driver to control the chute. Since Gebhardt Jaeger invented the concrete mixer it has been further developed to offer consistency and shorter mixing times. 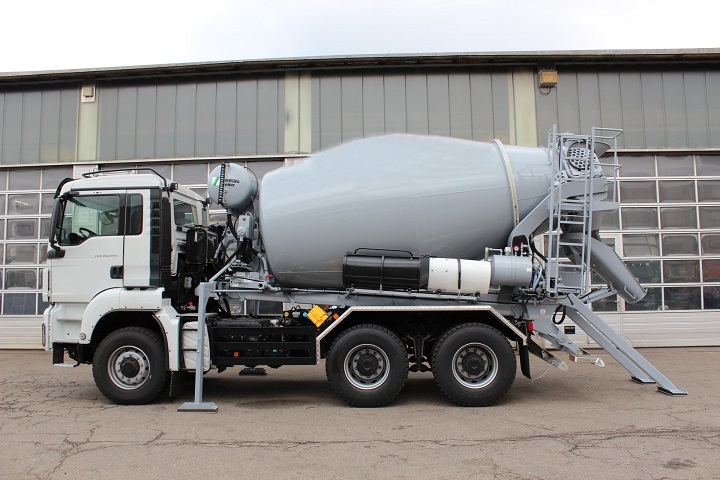 Developments in concrete mixers have made them suitable for industrial applications. 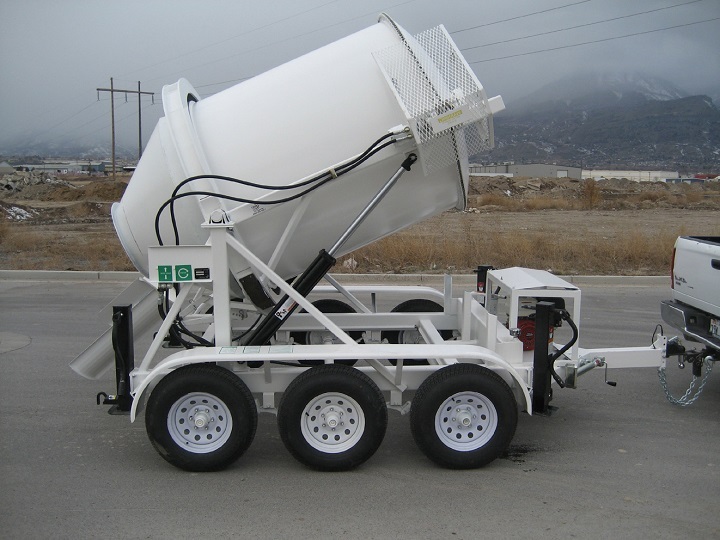 If you are looking for a concrete mixer for sale there are three main options to choose from. The variant that you choose will depend on the application of this equipment. Each one has different strengths which depend on the segment of the production market it has been developed for. 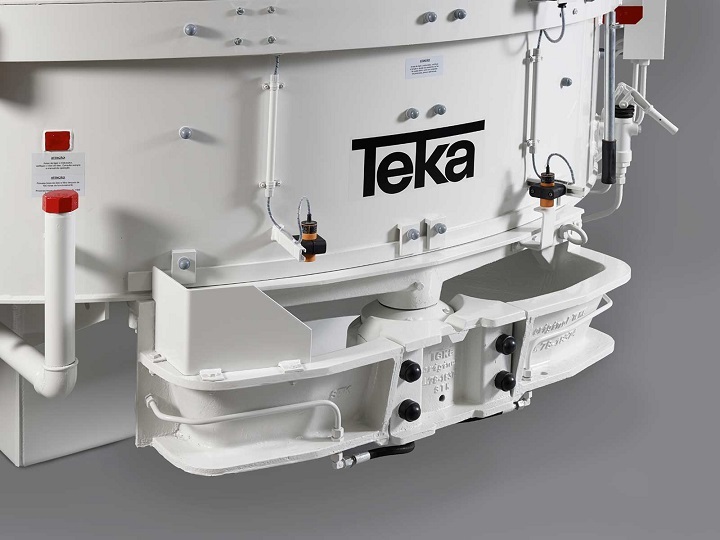 Twin-shaft mixers feature high intensity mixing at fast speeds. This type of equipment is usually used to create high strength concrete. 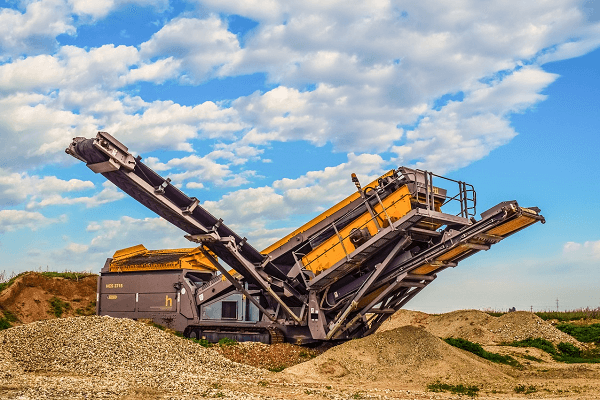 Vertical axis mixers are best suited to precast and prestressed concrete. The best application for this equipment is for mixing smaller amounts of concrete with numerous discharge points. 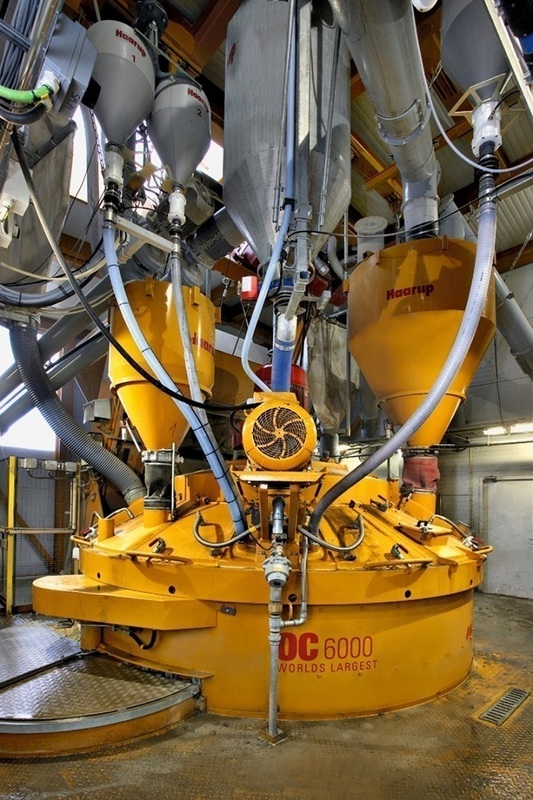 It is also preferable to use a vertical axis mixer if you are creating coloured concrete. Pan and Planetary mixers are two variants which fall within this category. Drum mixers are useful for mixing large amounts of concrete. The advantage of using this type of equipment is that it is a fast and efficient option that reduces production costs. These mixers also have the lowest maintenance costs and they are affordable to operate. 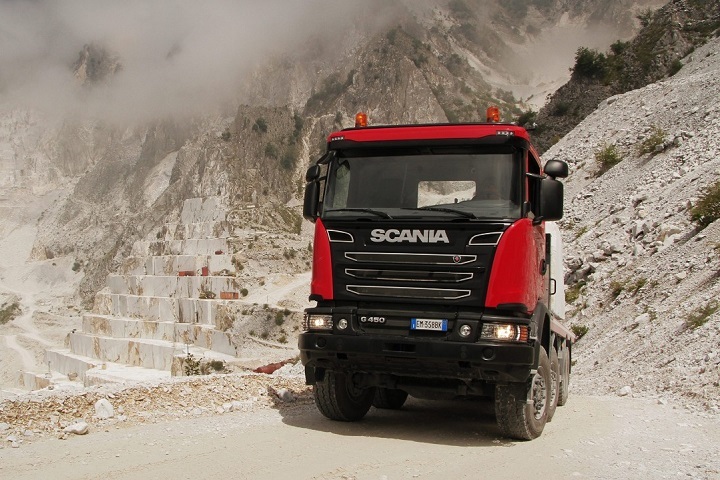 Specialised transport trucks have been developed to move concrete mixers to construction sites. The mixing can take place before or during transport as the movement of the drum prevents the concrete from hardening. Inside the drum is a spiral blade which, when rotated, pushes the concrete further into the drum. 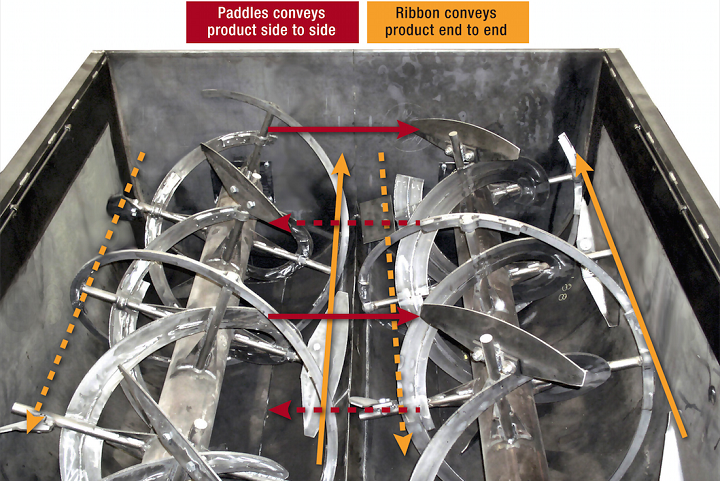 When the rotation of the spiral blade changes direction the concrete is pushed out of the drum. Chutes can be used to move the concrete out of the drum onto the job site. A concrete pump or conveyor belt can be used if the mixer is further away from the job site. Other applications for a pump is to move the concrete to a precise location or when it is being used on a building that has multiple levels. 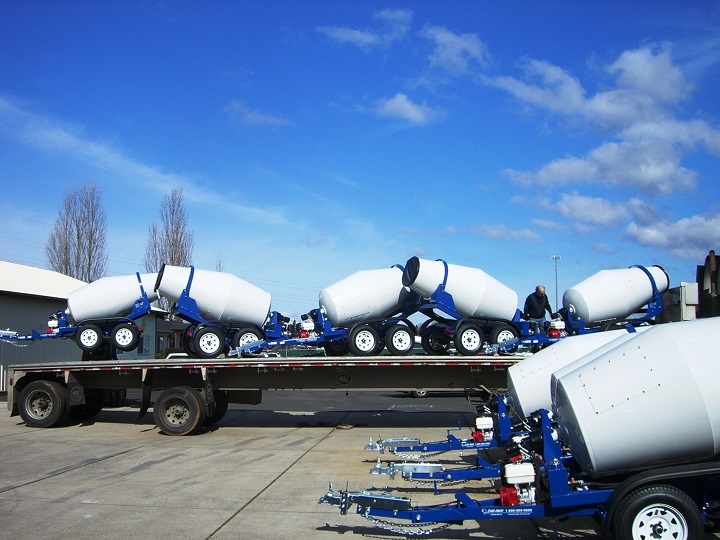 Another method of transporting concrete mixers is to use a trailer instead of a truck. This option is used for producing smaller loads of concrete. Haarup Counterflow Mixers 6750L are the largest of their kind in the world. Their durable design and impressive specs make these models a great choice if you need to mix large amounts of concrete. The rotating mixing stars combined with the mixing shovels ensure that the maximum amount of concrete is produced in the least amount of time. The Haarup Counterflow 6750L has a maximum capacity of 4500 litres of compacted concrete. It is powered by a 180 kW IEC motor. With 4 mixing stars and 10 mixing shovels, the Haarup 6750L is designed to get the job done. Take a look at this table for an overview of the Haarup 650L’s specifications. 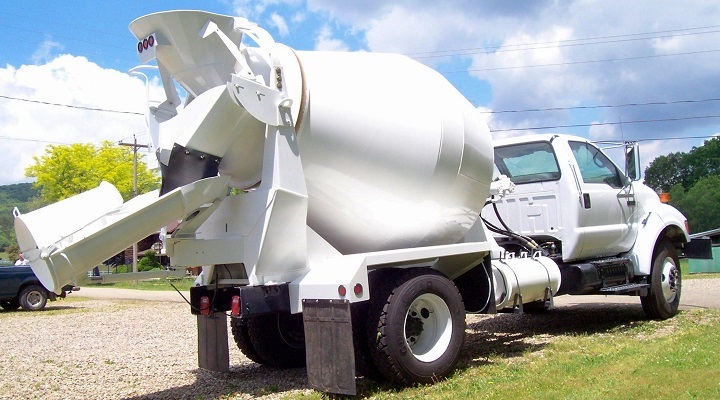 Now that you know more about the types of concrete mixers and the right concrete mixer for different applications browse Truck and Trailer to find a concrete mixer for sale.